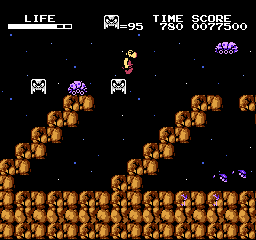 NES Hi no Tori: Gaou no Bouken (JPN) in 14:32.25 by Morimoto. Despite the fact that this is a Konami game, this game is not well-known in western countries. This game is really quite difficult.